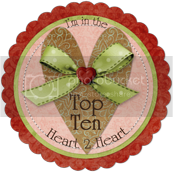 Welcome to the very first blog hop from the Blog Hops with Heart Team! Today we wish you all a wonderful Thanksgiving doing whatever you do with the ones you love. I am so thankful to be hopping today with these FABULOUS ladies! 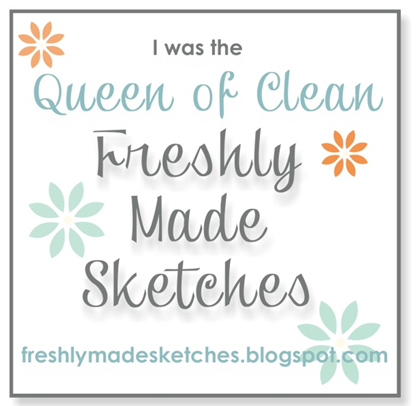 You are all in for quite a treat, so follow the links from one blog to the next (it runs in a circle, so it doesn't matter where you jumped in to join us.) ENJOY! 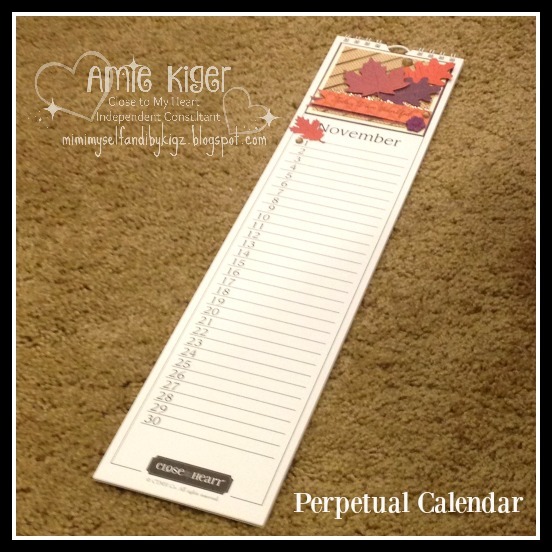 This calendar is something that I wish we carried in our catalog ALL the time! I think it makes a wonderful gift. The Sangria Collection from Close to My Heart was the perfect choice to brighten the month of November. Every one of the papers I used is included in the Paper Packet, including that bottom strip that is actually a Zip strip on the papers. The autumn hues worked so well with the Lawn Fawn Stitched Leaves dies! 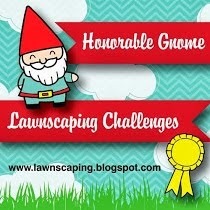 I have linked up with the In with the Old Challenge over at Lawnscaping Challenges since I had to dust those babies off to use them! In order to add a bit of shine to the month, I also used a strip of Gold Glitter Paper and one of the clear overlays in the Picture My Life Gold and Silver Kit. 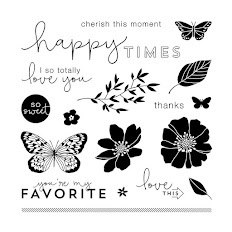 The beautiful script sentiment is stamped in Cocoa Ink and found on the Always Grateful My Acrylix. Finally, I added a few embellies from the Sangria Assortment and Gold Bling Gems. I hope I was able to help show off these gorgeous hues! Thanks so much for hopping in today. 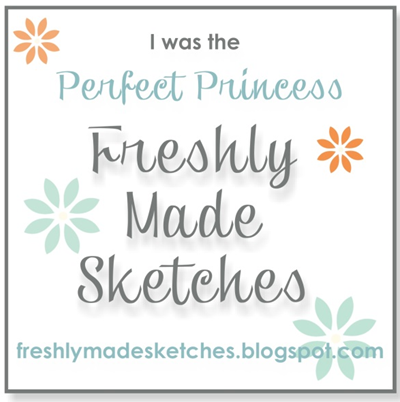 You are now off to our next blogger, Kelly, at Papercrafting with Kelly Janes! Gorgeous ... There's always so much detail to study in your work. I loooooove that gold overlay. I had no idea what it was without reading. Amie, Amie, Amie! I LA-LA-LOVE this! So much detail! The gold embossed PML card...just gorgeous! This is the perfect gift!! I have no doubt your sister will love it and I can't wait to see the whole thing!! Oh, Amie...How I've missed you and your sparkle!!! I love how you incorporated the gold overlay, with more gold~LOVE! You always show me something I thought I didn't need, lol! Thank God I already have the Stitched Lawn Fawn dies, or they really look fabulous on your calendar! Your sister will definitely think this was worth the wait!!! This is simply stunning. I can't wait to see the rest of the months. You will be showing them, right??? I hope your sister doesn't follow your blog because I'm pretty sure her patience just ran out. LOL! Stunning! Love all the details, the colors and of course, that pop of bling! 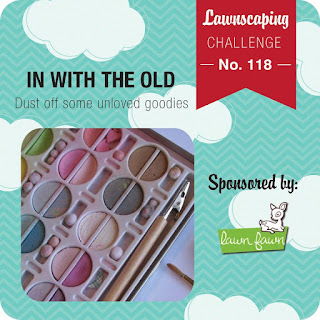 Love, love, love your use of that overlay! 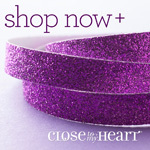 Cyber Week Deals from Close to My Heart! Close to My Heart CreativeLive Two-day Event! 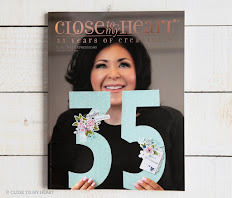 Plan Ahead for the NEW Close to My Heart Planner!